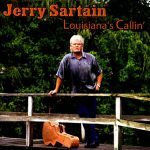 Jerry Sartain was taught to play the guitar at the age of six by his grandfather. Jerry, his parents and grandparents would gather around the table to play and sing. 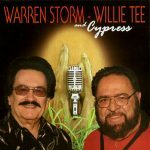 At the age of 14, Jerry, his father and two cousins formed a bluegrass band called “The Sartains.” After several years, Jerry, needing to support his family, left the family band & started playing country music. It didn’t take long for word to spread about Jerry’s guitar skills and smooth vocals. 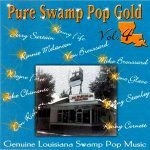 Jerry’s back in South Louisiana now & doing what he loves to do. 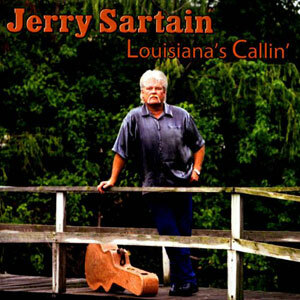 In Jerry’s words, “Louisiana’s callin’ and I am going back to where I belong!” Released in December 2011, 16 tracks.